March is the month when winter transitions into spring, ushering away the cold in favor of mild breezes and cherry blossoms. Fortunately, this week has been especially on the spring side. 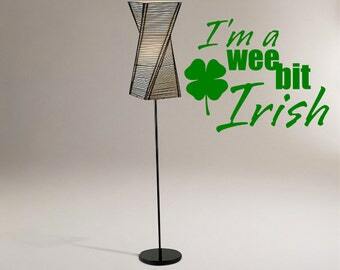 More importantly – depending on who you ask – March also means it’s time St. Patrick’s day. Whether you’re Irish (or pretend Irish) or not, St. Patrick’s Day is a quintessential drinking holiday. But before you go reaching for that green beer or milkshake, what about something a little more refined, such as Irish whiskey? It’s a suitable and tasty spirit to pair with the March weather. Irish whiskey is well known and coming back into favor in recently years, just as the popularity of whiskey overall has grown. 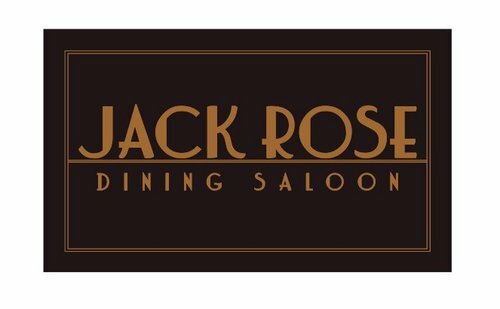 That’s due in part to the fact that drinkers are getting more educated and are exploring Irish whiskey beyond the usual suspect of Jameson, says Bill Thomas, owner of Jack Rose Dining Saloon in Adams Morgan. There are many spots in D.C. to enjoy a snifter or shot of whiskey – and a few in particular having some fun specials planned for Thursday. You can find everything from top-shelf whiskey tastings to discounted shots to get the party kicked off. Jack Rose is an obvious choice of destination when it comes to drinking whiskey in D.C. The multilevel Adams Morgan bar has thousands of bottles of whiskey from all across the world, including around 100 Irish whiskeys, Thomas says. For St. Patrick’s day, the bar promises something for both party-goers and those wanting to treat themselves to a fine whiskey. There will be $35 and $45 rare whiskey flights in the dining room, while the rooftop will feature $7 Irish whiskeys in addition to other drink specials until 9 p.m. The Dubliner Pub, just a hop away from Union Station, is another one of the city’s iconic spots for finding Irish whiskey. The bar claims to have the largest selection in town, including rare and vintage blends. This St. Patrick’s Day it will be serving its very own house-special Dubliner Irish whiskey, which has been aged in Ireland for at least three years. The bar is also pouring $0.42 pints of Guinness from 8:30 a.m. to 9 a.m. on St. Patrick’s Day. Over in Georgetown, Ri Ra pub is hosting several days of specials. On Monday there will be a Jameson whiskey happy hour with live music from 6 p.m. to 8 p.m. and Tuesday’s happy hour will focus on Knappogue Castle whiskey. On St. Patrick’s Day, the bar is pulling out the stops with a Jameson ice luge for icy-cold shots. Down in Old Town Alexandria, Murphy’s Grand Irish Pub is organizing a “Taste of Ireland” tasting on Wednesday the 16th. Guests can sample some of Ireland’s best whiskeys for $20 a flight, with options from distillers like Jameson, Midleton and more. Although it’s not Irish, high rollers won’t want to miss Bourbon Steak‘s St. Patrick’s day celebration of extremely rare Pappy Van Winkle whiskey. 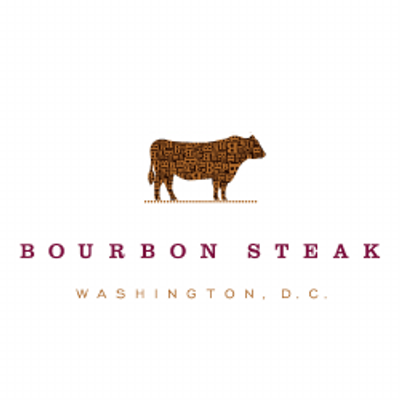 Tickets are a cool $255 per person and include five 1 oz pours of the hard-to-find whiskey as well as a selection of tapas, all enjoyed in the swanky Georgetown Four Seasons dining room. It’s not Irish, but it’s a treat for any whiskey enthusiast. Reservations must be made by phone. These are just a smattering of the options you’ll encounter on St. Patrick’s Day, so get out there, embrace that inner German and explore what the city has to offer.